Some people may say I am obsessed with Lush products and I wouldn't disagree. I can't seem to walk past the shop without popping in for a few bath and beauty bits.. oops. I don't know about you but bathtime is one of my favourite parts of the day, so it goes without saying that one of my favourite products from LUSH is their bath bombs. Infact there really isn't many of them that I've not tried..oops. In this post are some of my favourites, mainly based on factors such as how lovely they smell, the amazing colours they turn the bath water.. oh and the fact that they don't tend to stain the bath like some I've tried (my Mum and Dad will be pleased to know that, haha). 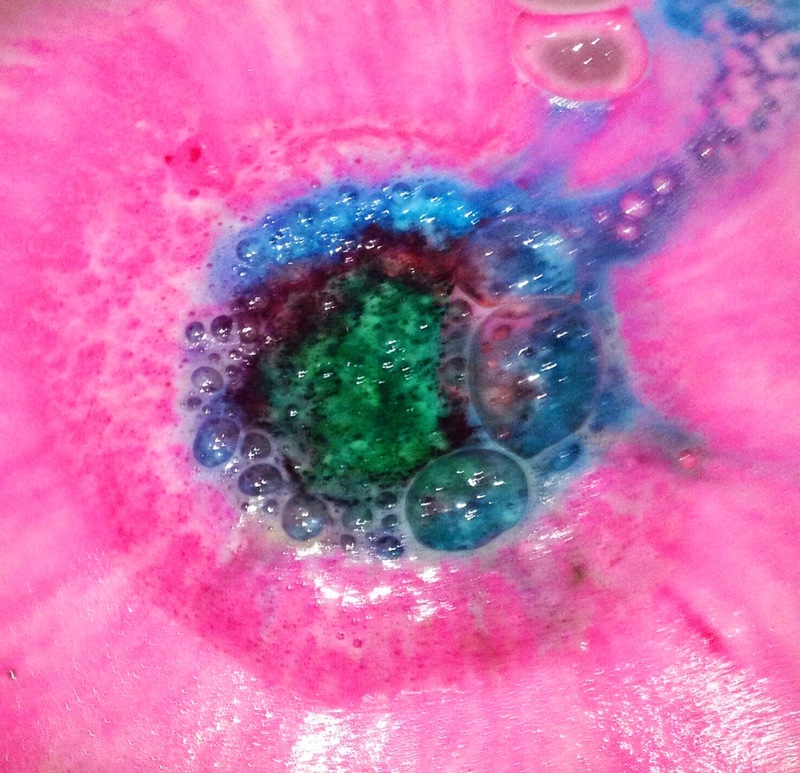 One of the most recent offerings from Lush, this bath ballistic looks amazing unused but even more so when you pop in into the bath as it transforms the water into a vibrant pool of colour. 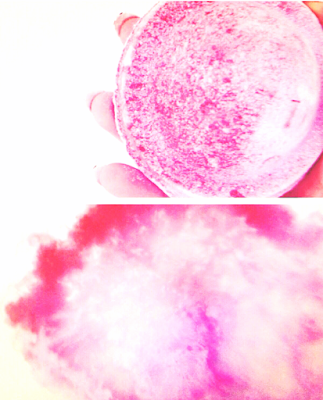 Think Pink is one of the smaller bath ballistics but that doesn't mean that it is not one of the best, in my opinion. As it fizzes away in the water it releases lots of little confetti hearts into the water whilst turning it a lovely pale pink colour. Space girl is my absolute favourite bath ballistic. 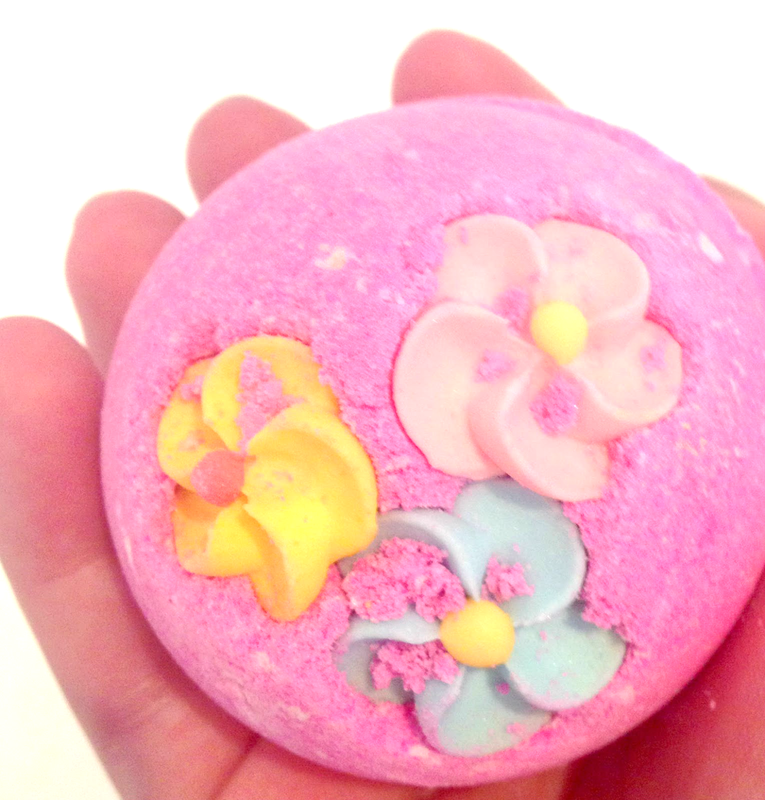 It smells amazing, almost like Parma Violet sweets *hands up if you know what I'm talking about*. It turns the bath water the most amazing pink/purple colour & the glitter doesn't seem to stick to skin or leave residue in the bath. It is one of the cheapest bath ballistics and in my opinion one of the best. Do you have a favourite LUSH Bath Bomb? I NEED to try these out! I love lush but have been talking myself out of trying the bath ballistics haha.